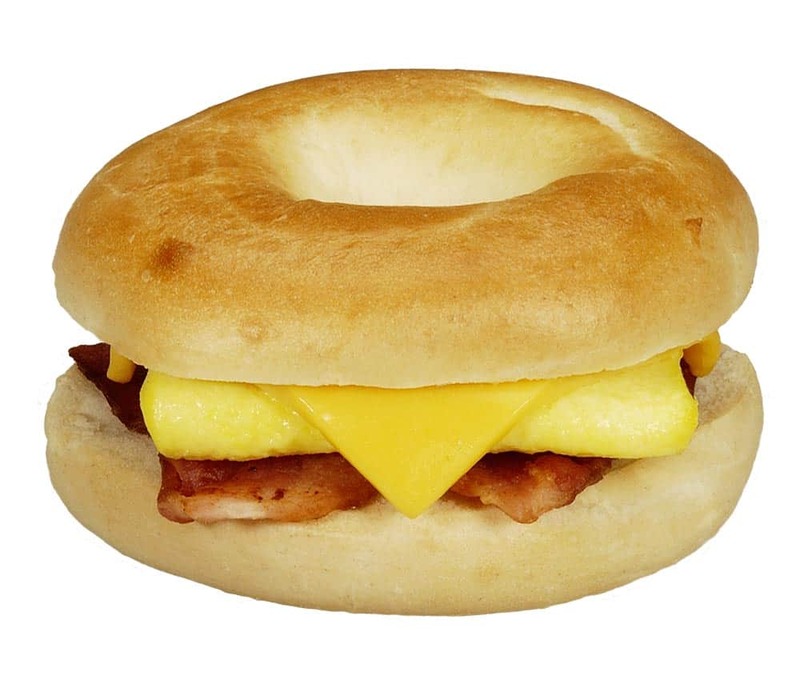 Try a hot, fresh Braum’s Bagel Sandwich for breakfast! Your choice of bacon, ham or sausage, fresh scrambled eggs and dairy fresh cheese! Or, for a change of pace, substitute the bagel for a biscuit or English muffin!